Partners and stakeholders of the EU-funded InnovAfrica research project have held their first meeting in 2019 in Tanzania’s Southern Highlands. The meeting was hosted by the Sokoine University of Agriculture and held in Mbeya. 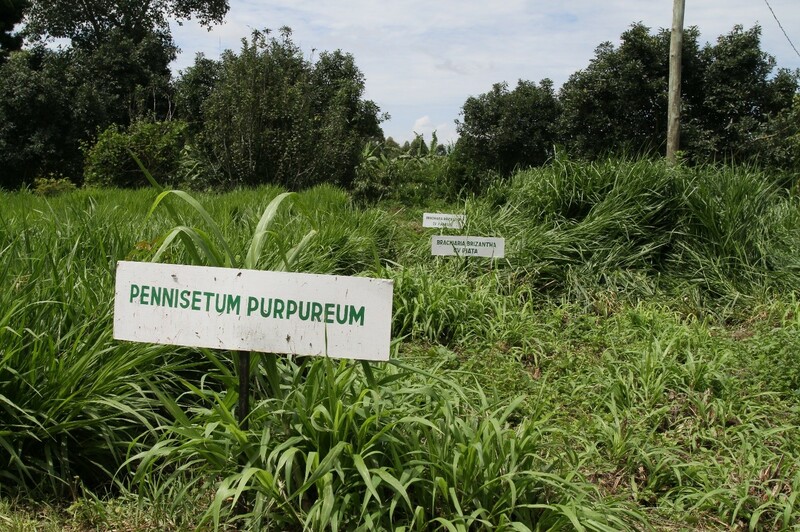 The consortium of partners visited the Rungwe project site where smallholders are introduced to innovative Brachiaria grass technologies to promote improved cattle feed, thereby scaling up milk production and marketing in the Rungwe District. Starting in April 2019 existing farm performance data from the sustainable agricultural intensification (SAI) trials in the six project countries will be digitized, subsequently analyzed and then be uploaded on the project’s Knowledge Portal, which will be run by InnovAfrica partners beyond the project’s tenure. Based on the GCP’s Sustainability Progress Framework (SPF) implementation with thousands of users in Vietnam, GCP and KIAG have expanded their work by collaborating with the GCP stakeholders in Kenya. Based on consultations of coffee stakeholders in Kenya a National Sustainability Curriculum (NSC) has been elaborated in Kenya. The relevant data underlying the NSC have been collected from close to 200 farms in the Embu Province in combination with farm performance metrics and geo-data defining plots. 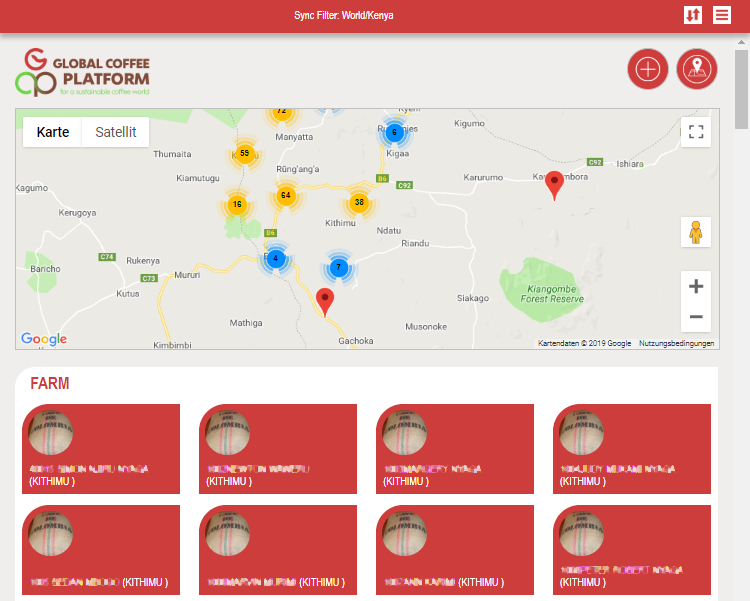 The results are currently analyzed and findings will help to identify existing challenges and prospects in promoting coffee supply chain sustainability in Kenya. KIAG rolled out a new Registration & Accreditation system for the Council for Technical and Vocational Education and Training (COTVET) in Ghana. This system allows for self-service supported registration and subsequent accreditation and is a building block for further digitization of the vocational learning environment. COTVET and all users will profit from efficiency gains and process transparency. This new tool builds on top of the current Voucher Management System implemented for COTVET with PLANCO and sponsored by KfW. 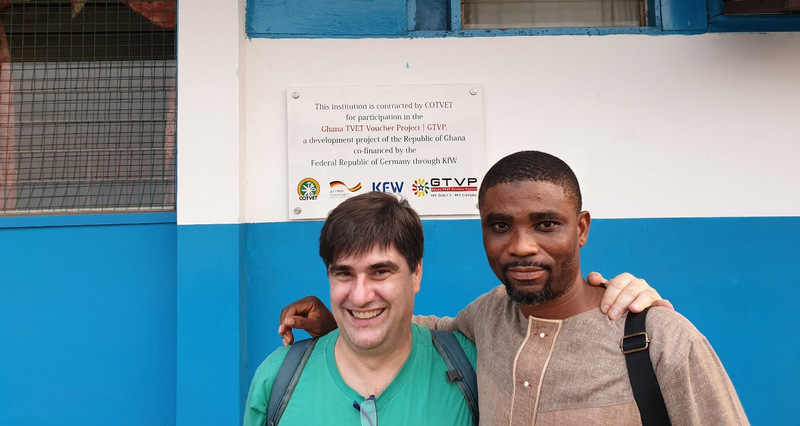 Further information can be retrieved from COTVET’S project website on the Ghana TVET Voucher Project (GTVP) on http://cotvet.gov.gh/index.php/gtvp/. KIAG was hired by Agriculture and Finance Consultants (AFC), the implementing agency for GIZ’s Green Innovation Center Mali, to conduct a field study on ICT-based requirements of different value chains in different regions in Mali. The study is to provide a knowledge basis for further ICT implementation in the rice, potato/vegetable and mango supply chains. Together with GIZ, AFC and local stakeholders of the project, KIAG has configured its OpenSource application KIPUS to collect a full set of metrics on preferences and habits regarding knowledge acquisition and ICT usage. The results were stored in a dedicated database and are now analyzed in Microsoft PowerBI to support decision making in implementing ICT solutions. 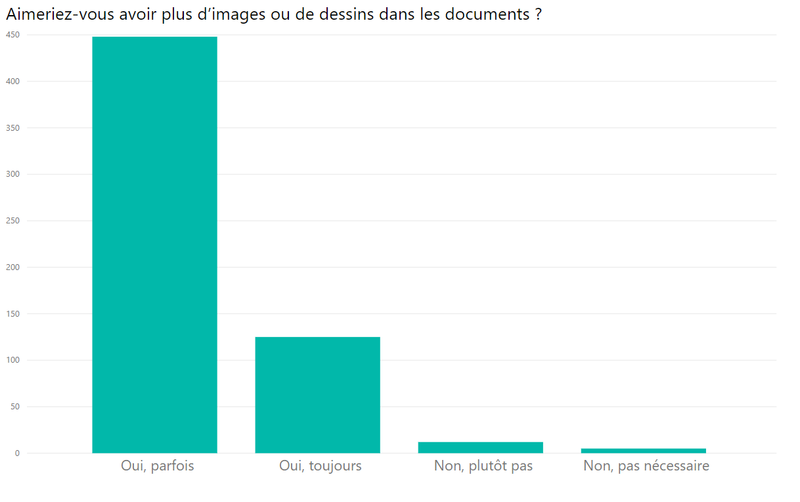 First results indicate that there is a clear “gender and age dimension” when implementing ICT in Mali, as women and project beneficiaries older than 40 years are far more reserved to using smartphone based applications than men and younger survey participants. Furthermore, there is a very clear preference of graphics, audio and video formats for knowledge transfer regarding good agricultural practices (see chart below).